Morgan Memorial Home has experience assisting in the final disposition of cremated remains. We also have a wide selection of decorative urns and keepsake jewelry for permanent possession, so families can feel their loved one is always close by. 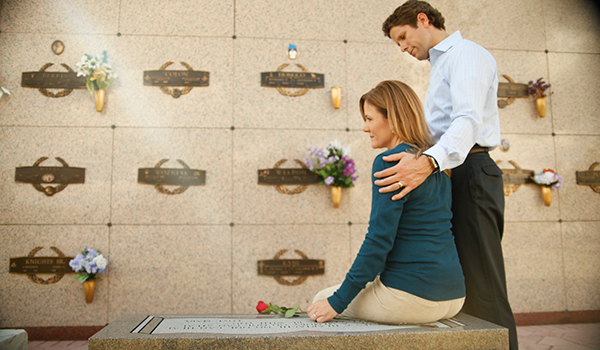 If you prefer to scatter the cremated remains, we offer both traditional and creative options. Morgan Memorial Home can perform a burial at sea or even place the cremated remains in a reef on the ocean floor. If there is a meaningful location where you would like to perform a scattering ceremony, we can inform you of the Illinois health and legal restrictions.